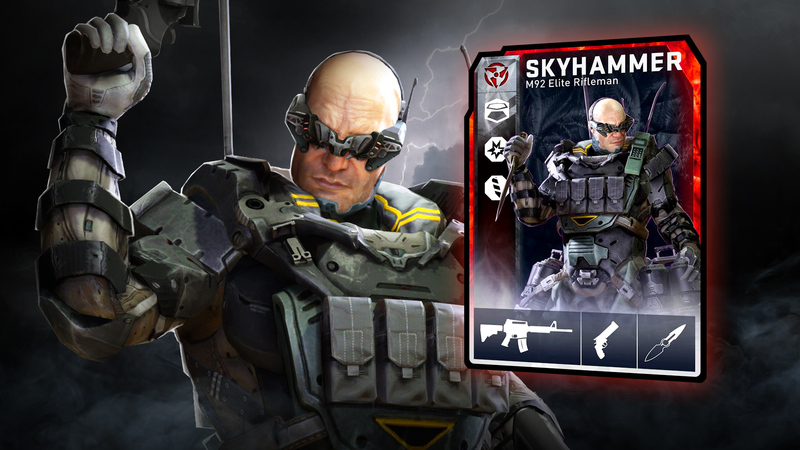 Not only can you Recycle Weapon Cards, but if you’ve got some Special Edition Loadout Cards gathering dust you can now Recycle those too! They’ll provide you the same number of Fragments as Gold Loadout cards, so for each one you’ll receive 2,150 Fragments. It’s important to note that while not confirmed when Steam Trading is live we may later down the road add the ability for you to Trade and/or put Special Edition Loadout Cards up for sale on the Marketplace. We’ll give you more information on this a little later down the line, but due to the nature of these updates we don’t know for sure just yet if/when this will happen. You’ve seen his foot. You’ve seen his other foot. And now, here’s the rest of him. The thunder. Has. Come. If you want to look like a badass when calling in an Airstrike or supplying teammates with ammo then this is the Loadout Card for you. Available now in-store for 3,650 RADs. Playing against Turtle can be a struggle for two reasons. First, if you don’t have any explosive damage dealers his Deployable Cover is very difficult to destroy, and even when it gets to low health he can often replace it with a brand-new one very quickly. To compensate for this we’ve increased the damage bullets do to the Deployable Cover so everyone can kill it a little faster, and we’ve made reclaiming his Deployable Cover return much less cooldown than previously. Want to chat about it some more? 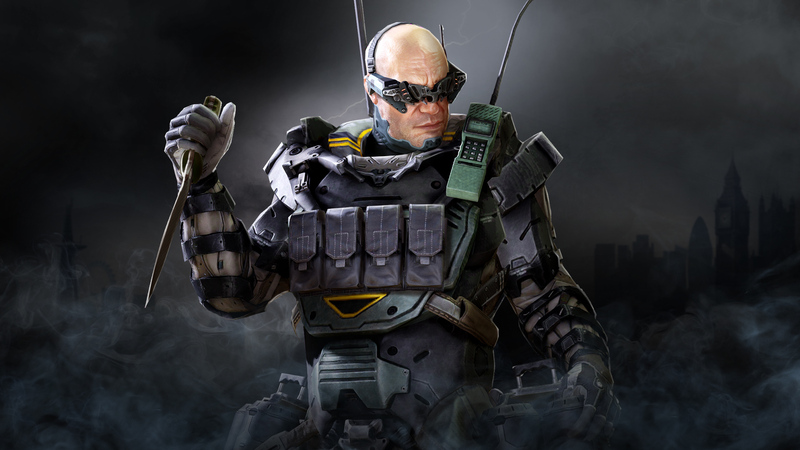 Head on over to the [official forums”>(https://forums.splashdamage.com/t/july-24th-update-weapon-case-keys-for-credits-obsidian-operative-skyhammer-and-fine-tuning/232651), or check out our social channels.